The great thing about this session was some more information from Microsoft but by far was the questions and answers towards the end. It was great to hear so many of the burning questions I’ve had about the sync client asked and then answered. Well worth a listen if you want more answers about OneDrive for Business. 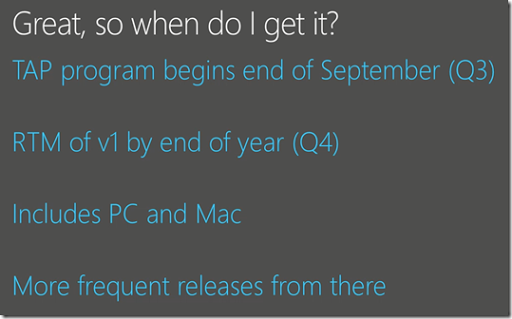 The above screen shot taken from the presentation also gives us some more information around when the next generation sync client will be released. 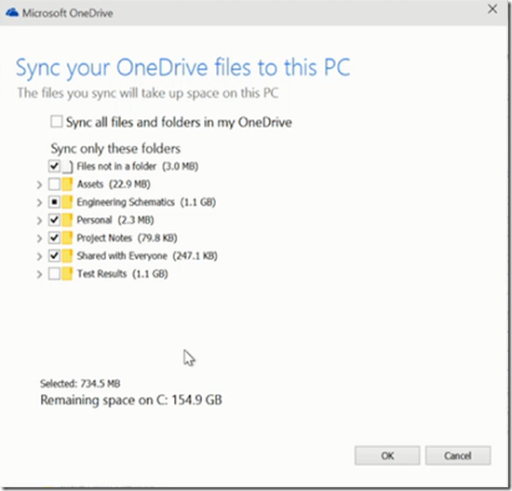 I am happy now that the roadmap for OneDrive for Business is much clearer and I can’t wait to get my hands on the new sync client. Stay tuned here to more updates from Ignite.